Kair is a plant of arid regions. 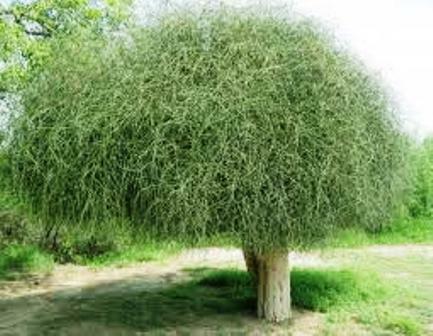 It can be seen growing in the arid regions of India, Pakistan, Sudan, East and South Africa, Arabia etc. It is a very drought resistant plant. A densely branched, spinous shrub or tree, upto 6 m in height (rarely 10 m), with a clear bole of 2.4 m; branches tender with waxy bloom; brak grey, rough and corky, covered with straight or recurved, 3-7 mm long, paired thorns. Leaves only on young branches, caduceus, linear, 1-2 cm long, apex short, still, pale mucro-like prickle. 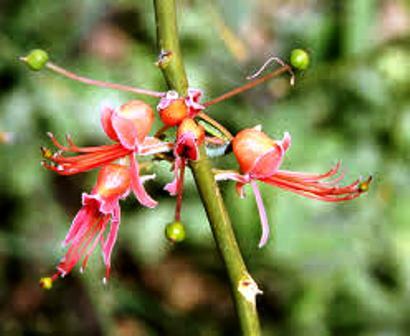 Flowers red or pink, rarely yellow, in lateral corymbs; flowers appear at the beginning of dry season. Berries globose or ovoid, 1-2 cm in diameter, dull red. Seeds globose, 2-5 mm in diameter, bl;ack when ripe, dry. The flower buds and fruits are pickled and also eaten as a vegetable. Fruits are edible. The skin of the fruit has to be removed and the flesh can be eaten. Everybody collects and eats the fruits. 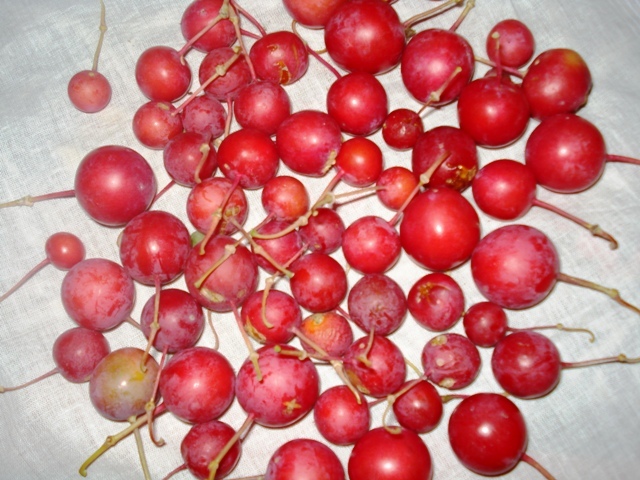 The fruits are rich in protein and minerals and have a high seed fat content. Seed contents 20% oil, 1.7% sugar and 8.6% protein. 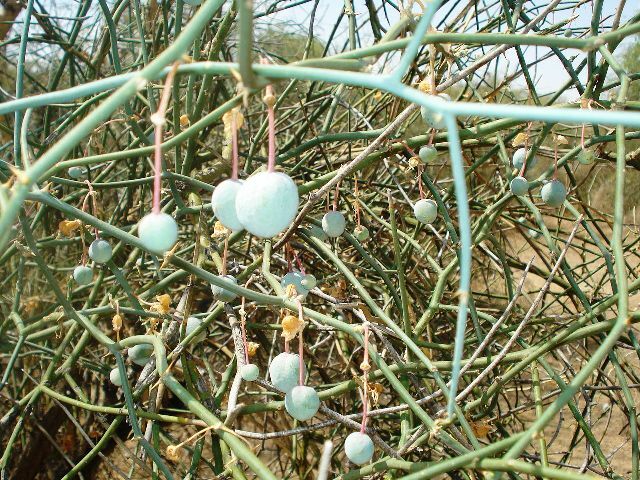 Kair fruits form an integral part of the diet of people in desert and semi-desert areas of the country. The protein content and mineral constituents of these wild growing fruits are comparatively much higher than even common fruits like banana, grapes, guava and mango, and hence, they can be profitably utilized, especially in dry regions. Wood is also useful and utilized for many purposes. Kair can be propagated from wildlings which are available in plenty. Seed can also be sown and germinates readily. New plants can also be raised from cuttings. Kair is one of the hardiest plants. So the plants do not require ant care or maintenance once these are established.